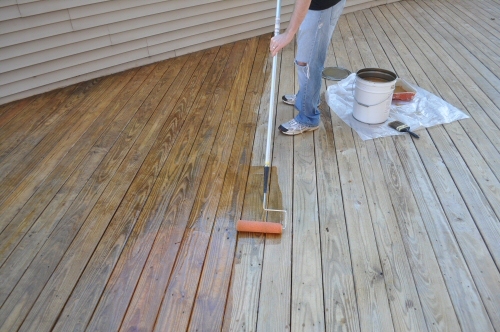 Our whole house Power Washing price starts at $175. We are fully licensed and insured in Suffolk County, Long Island NY. With over 30 years of experience in the maintenance industry, Brower & Sons are your local Babylon handyman company on Long Island, and the surrounding areas. A family owned Handyman Company you can trust, within your local area of Babylon, and around Long Island, who will ensure that all your needs are met to your satisfaction, because at Brower & Sons, our Customers Satisfaction is our top priority. Call us today for a free estimate on: 516-889-7926. For MONEY SAVING coupons for our Babylon power washing, gutter cleaning, chimney cleaning, window washing and repairs click below.